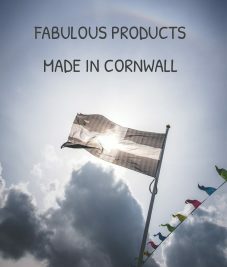 Forget the stereotypical BBQ with burnt sausages, burgers containing dubious ingredients and a tub of coleslaw and opt instead to barbeque fish or other seafood. 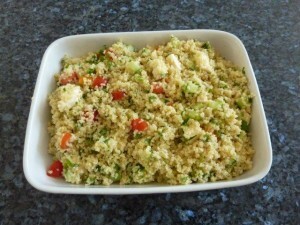 Delicious and healthy – we’re sure that you will not regret it! 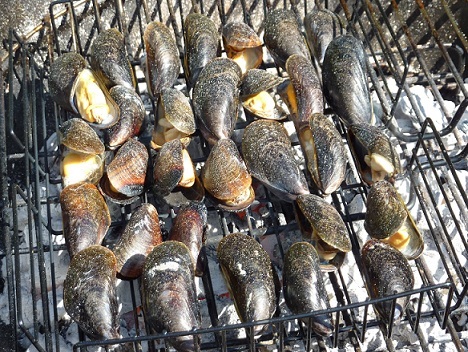 If you don’t have a basket then you can put the mussels into tin foil shaped like a bowl or alternatively put them straight onto your bbq rack – but be careful you don’t lose any! 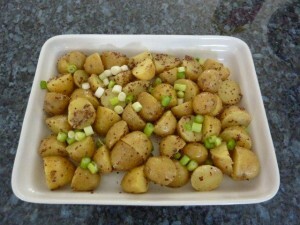 Try serving them with melted garlic butter and crusty rolls. 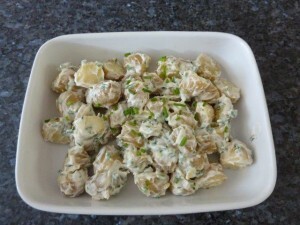 To make the butter simply melt some butter and mix with crushed garlic and some chopped parsley. 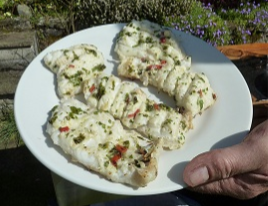 Ling is similar to cod like and this bbq method works equally well with cod and other white fish – it is also great with oily fish such as mackerel as the lime cuts through the oiliness. 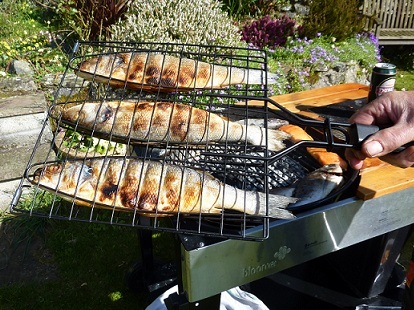 The images below show the ling being cooked with our Flip N Easy BBQ rack as shown above. 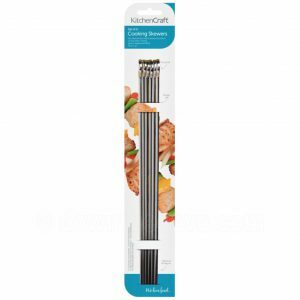 One of our BBQ Grill Toppers would also be ideal to use for such recipes. 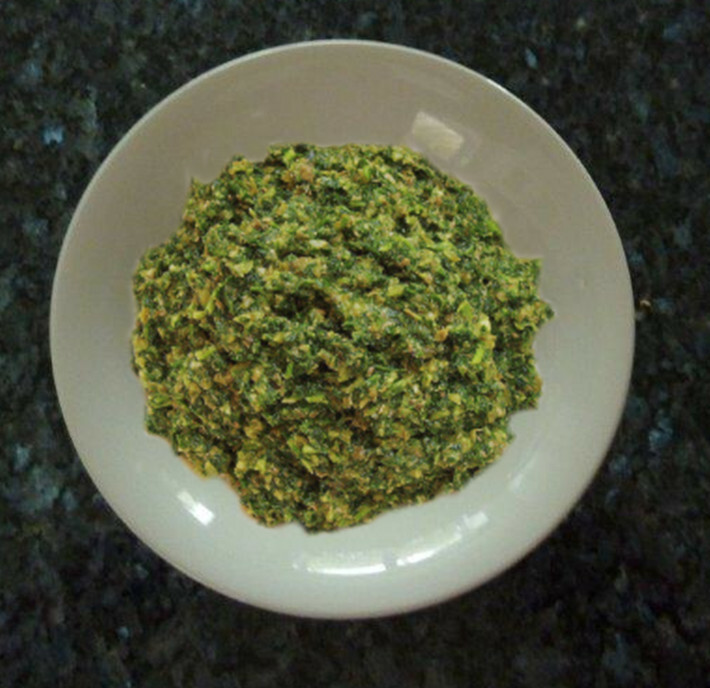 1 – Make the marinade by mixing lime juice, chopped coriander, chopped red chillies, a teaspoon of honey (or half a teaspoon of sugar), a dash of fish sauce and a little olive oil. Marinade the fish for up to 30 minutes. 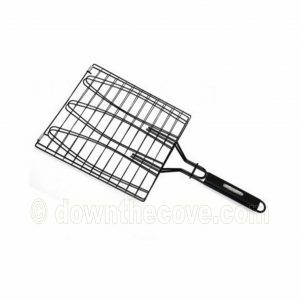 2 – Place the ling into a bbq basket or, if you don’t have a basket, place on a baking sheet. 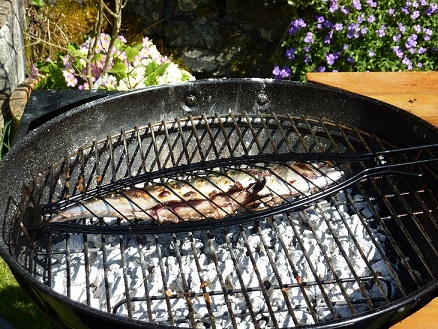 Do not put the fish straight on to the bbq rack as the fish will flake when cooked and you don’t want it to fall through into the charcoal! 3 – Cook for about 5 minutes and then turn the basket to cook the other side. 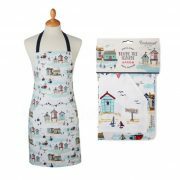 If you are using a baking sheet use a fish slice to turn the fish over in order to cook the other side. 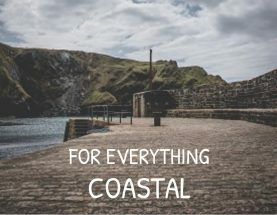 4 – Remove fish and enjoy! 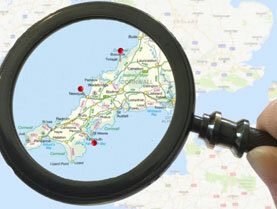 The table below gives a rough guide to the cooking times for different fish and other seafood. All times are based on coals that are medium to hot but apart from a whole large fish which should be cooked on low to medium coals to allow time for the middle of the fish to cook properly. These times are guides only. When cooked the flesh of fish will flake easily and, if cooking a whole fish, the eyes will turn white. If cooking scallops try not to overcook them as the texture changes. 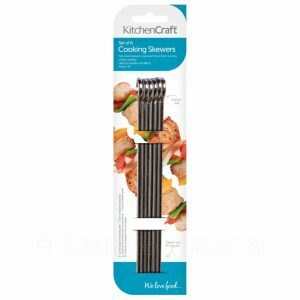 Skewers are great for the BBQ as they look good and are easy to serve. 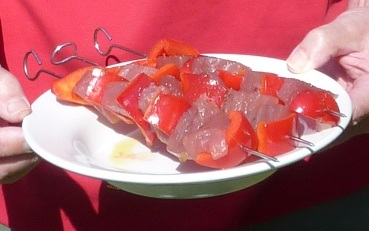 Use firm fish such as monk or tuna otherwise the fish will flake off when cooked and you will end up with empty skewers! Scallops are a great choice for skewers – try wrapping each scallop with a strip of prosciutto before threading on a skewer. Brush with a little olive oil and cook for approximately 5 minutes – delicious! 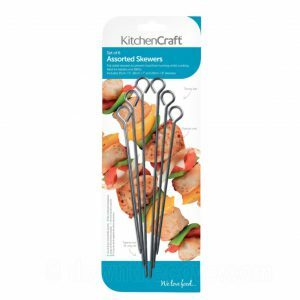 Prawns are also a good skewer choice – try threading prawns onto skewer and then season with some of our Thai Salt and then cook for a few minutes on each side. 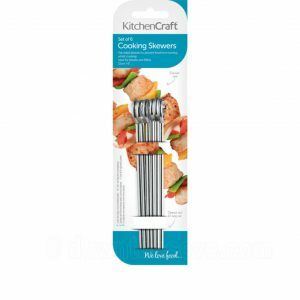 Be inventive with skewers and try to pick colourful combinations like red, green and yellow peppers, red onion, courgette or cherry tomatoes. 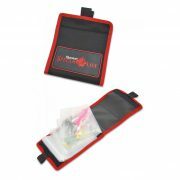 Our triple baskets are ideal for bass as they easily hold 3 average sized bass. 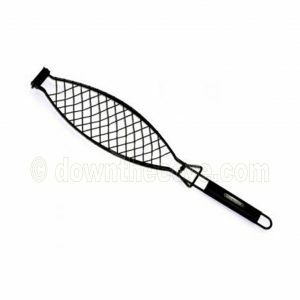 They are also heavy duty and have a professional non stick coating preventing you having to spend ages cleaning off the welded on skin that tends to occur with fish! 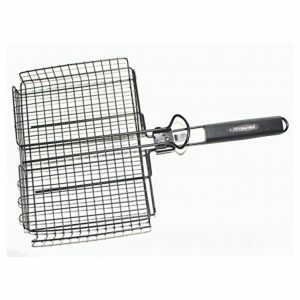 If you are using a fish basket that does not have a non stick coating it is a good idea to brush it with a little oil before using to prevent the fish sticking to the basket. 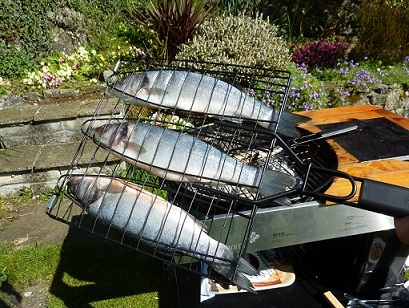 Before placing the fish in the BBQ basket make sure that they have been gutted and cleaned. If the fish are large cut a few diagonal slits in the sides of the fish to ensure that the fish cooks evenly. This is not necessary for the size of fish shown in our images. Either season with a flavoured salt rub or just sprinkle with salt. We do not recommend adding pepper at this stage because this can sometimes result in a bitter flavour. Bass is also lovely if you put lemon slices and herbs in the cavity of the fish before placing in the basket. 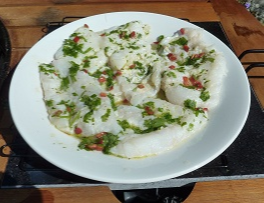 You can also rub lemon and herbs on the skin of the fish to give extra flavour. Our preference is to just season and cook as we believe bass is delicious as it is. Cook for approx 7 minutes and then turn over and cook for another 7 minutes. 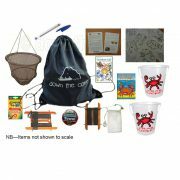 Remove from basket and enjoy! 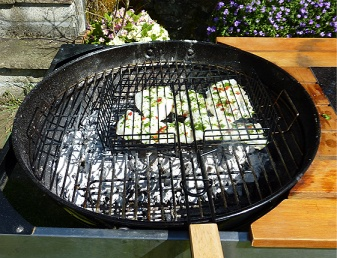 Line the base of your barbecue with foil (under the fire grate) to make cleaning it easier. If using wooden BBQ skewers soak them in water first so that they don’t burn. 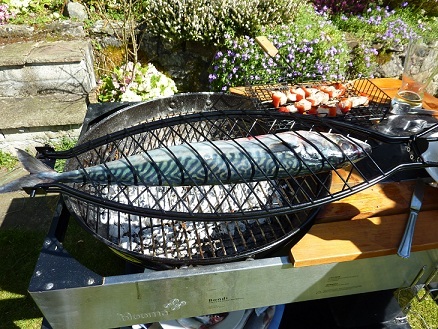 Barbecued mackerel is one of the most popular fish to barbecue – what could be better than catching your own mackerel and then preparing it and putting it straight onto the BBQ? Before cooking the fish make sure that it has been gutted and cleaned. 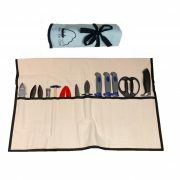 For instructions on how to do this follow this link.. If your mackerel is large we suggest that you make diagonal cuts along the fish. 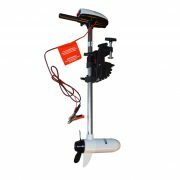 This will help to ensure that the fish cooks through evenly. 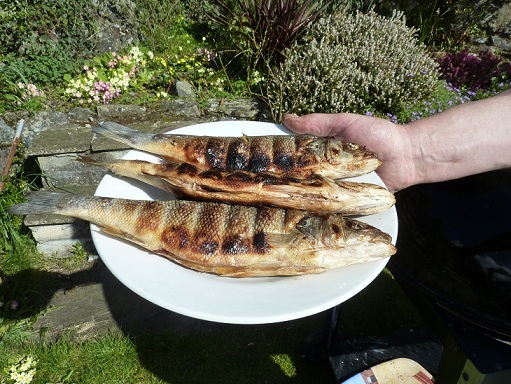 Mackerel is delicious if you simply barbecue it without adding any flavourings as it is a very tasty fish in it’s own right. Place lemon slices inside the fish and rub the skin with lemon and salt. Use one of our flavoured salts to season the fish before cooking – the thai one or the lemon and dill one both work really well with mackerel. Try marinading the fish in a thai style marinade like the one we used for the ling recipe above. Any citrus flavours work well as they cut through the oiliness of the fish. Cook the fish for approximately 7 or 8 minutes on each side. The basket makes turning the fish really easy. 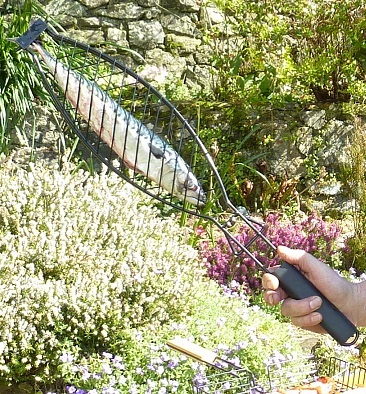 If you do not have a basket you can wrap the fish in tin foil as this is also a good way of cooking mackerel on the BBQ. We believe that salads should play a big part in BBQ meals. Gone are the days of simply serving a tub of coleslaw. 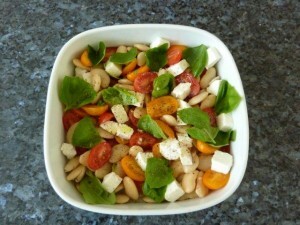 Instead serve a selection of colourful salads that are full of flavour. 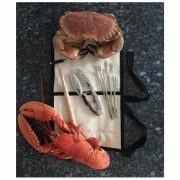 They will compliment the seafood beautifully and will result in a gourmet dinner – far removed from the BBQs of old! A couple of handfuls of chopped herbs (we use basil, flat leaf parsley and a little mint). 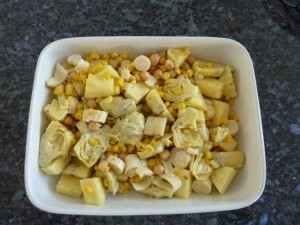 Mix with olive oil until you have the desired consistency. 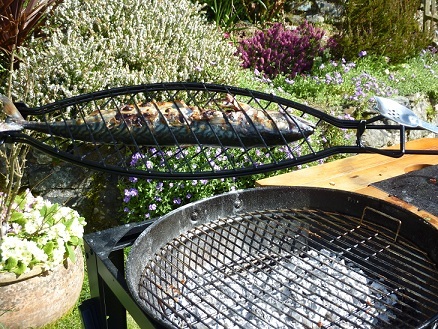 If using a gas BBQ make sure that you have checked all the connections and made sure there are no blockages in the pipe before you start. If using charcoal be very careful with lighter fluids. NEVER put lighter fluid on a BBQ that is already alight. 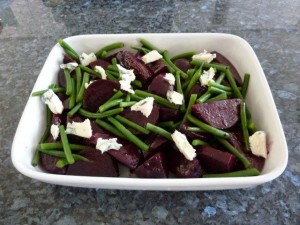 Keep all raw foods refrigerated until you are going to cook them. Make sure that the person responsible for the cooking avoids alcohol.